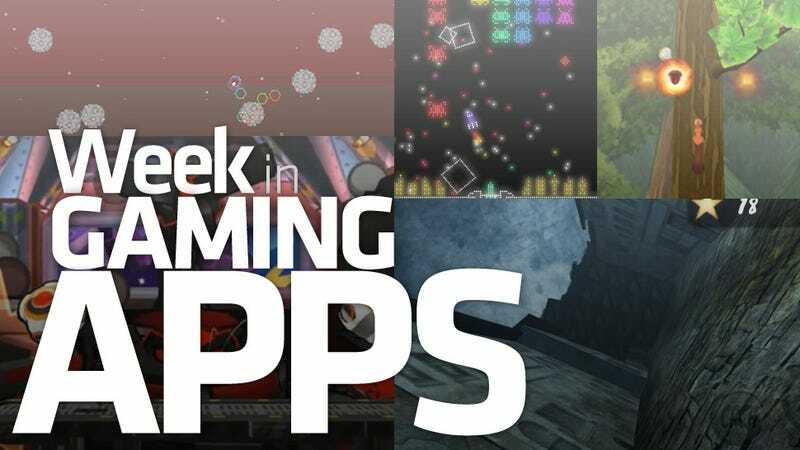 It was inadvertently games that bring to mind other games week here at Kotaku, featuring four mobile games reminiscent of past and present hits and one game about nuts. We looked at a mix of Asteroids and Geometry Wars, what the free-running Mirror's Edge might have been on the iPhone, a robotic love affair that hearkens back to old school 2D platformers, and a manic mash-up of classic arcade titles we all know and love. And yeah, the squirrel game. How Nuts! is that?